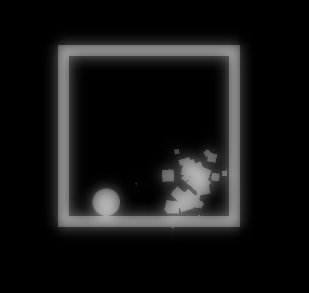 almost all mechanics have been implemented. Just gotta build more levels. Not really sure to go with this theme mechanics wise, so I thought I’d go in more of a cinematic direction. Started with the intro for now. Title isn’t final. Made my LD30 entry InterSection into a full game and just released to Steam! gonna add some enemies in later and then work on story stuff. Edit: there are demos available (link) let me know what you think! didn’t think i’d be participating this time around, but I had a few hours spare this morning so I thought what the hell and threw a little something together. I got the idea from the theme, and if you’re wondering how the mechanic and the theme relate, just read the title. Controls are WASD, Space, and mouse to look. excited for my second LD! Made 3rd place in innovation last time, hope to improve my other ratings this time around. Alright, checking in from coding. I’ve been programming about 5 hours straight right now, had to take a break to massage my hands :p.
So, the theme is Connected Worlds. I brainstormed the idea to make the connected worlds as the two worlds of X and Z, which intersect upon the Y axis. 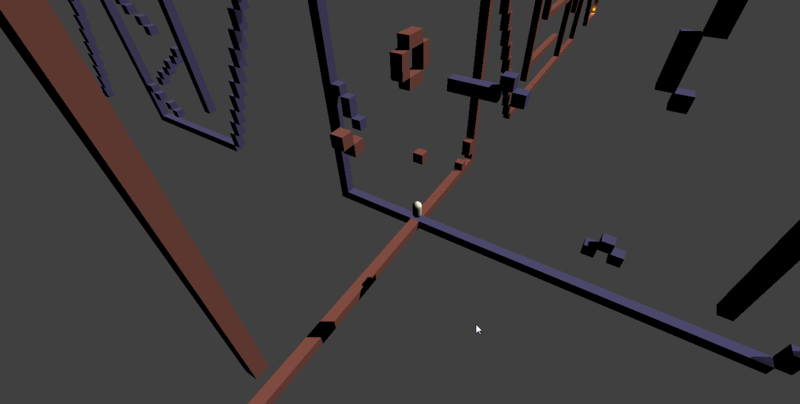 I started with this sort of isometric platformer, where you could switch between the x and z axis by rotating. Then I thought up a simpler and funner design, where you can walk on both axises at the same time. It’s also First Person. the basic mechanics are that each ‘world’ aligns with the player on one axis ( the Z world always has the same x position of the player). You use this to get past obstacles and over walls. My first ludum dare; super excited. 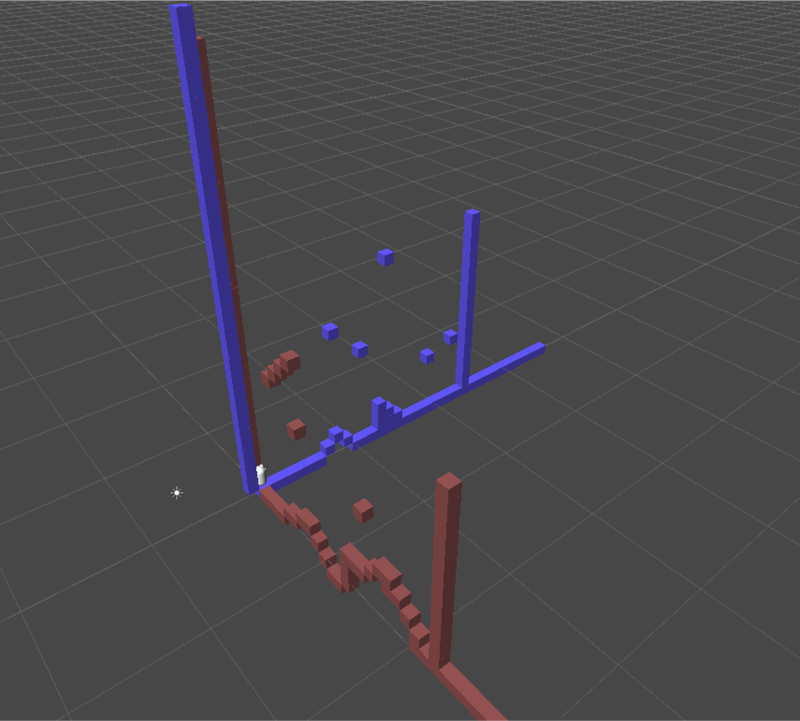 Kinda feel like a noob for using Unity (oh well, I am a noob :/ ). Figured out what I’m making, fully designed. Should be done with the basic mechanics in a couple hours, then it’s on to the art!